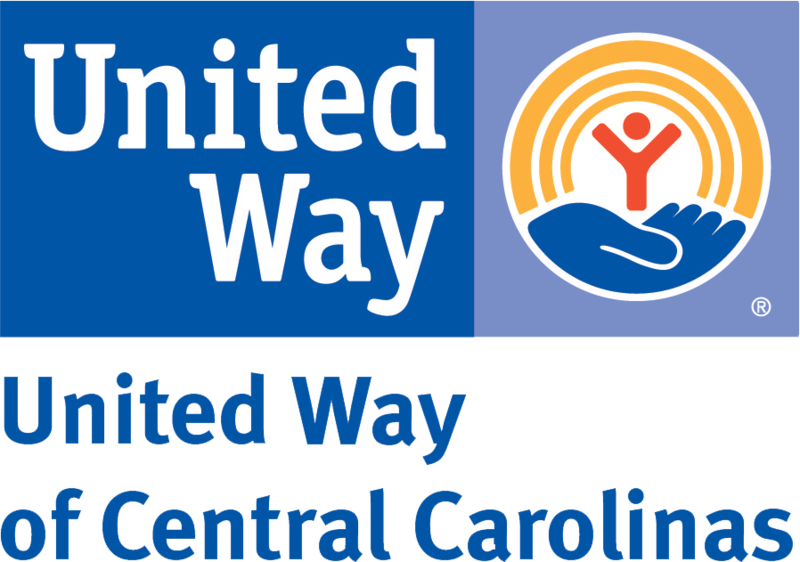 Completing the orientation process allows volunteers to choose from dozens of direct service projects each month led by a trained volunteer leader. These projects, posted on the Monthly Calendar, take place weeknights and weekends. Most of our current openings are for weeknight tutors. We have a limited number of projects for parents volunteering with their children under age 14. Many projects take place near Center City, North, West or East Charlotte. Although we do not require a weekly commitment we ask all volunteers to participate at least once a month. The trainings take place at our office in Uptown Charlotte. We typically host one Saturday morning and 2 to 3 weeknight sessions per month. Our annual event Hands On Charlotte Day on Saturday, April 13 is open to all volunteers and does not require attending this orientation. First check out the monthly calendar to make sure you can attend a project in the next month. Second, read the Volunteer Guidelines. If you would like to volunteer with your children (ages 6 to 17) include the name and ages of your children when you sign up below. We only have room for adults to attend these sessions, children should not attend. Only one parent per family is required to attend the orientation. The parent that plans to sign up and attend most of the projects should attend. Please bring the completed Youth Waiver form with you to this session. Family teams and youth accounts are created after you attend the orientation. Please read the Family guidelines before signing up. 1. 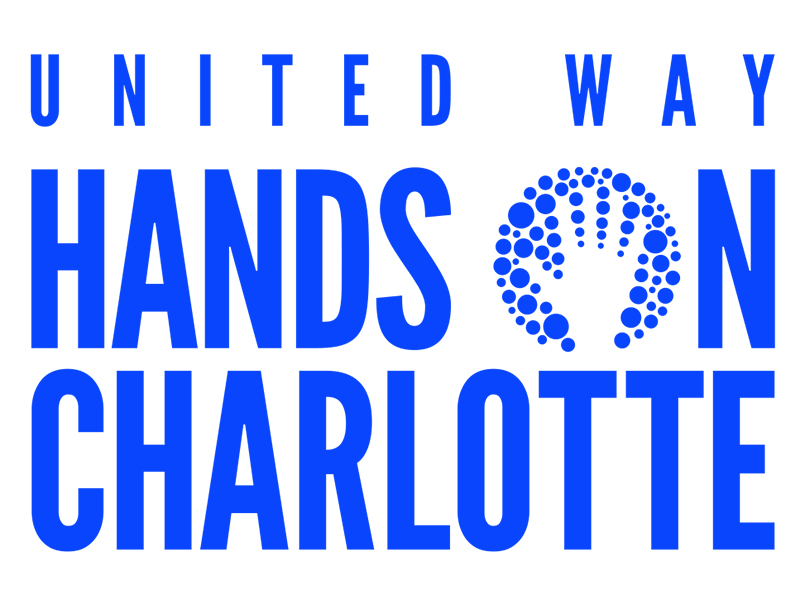 Choose Hands On Charlotte under the "Select a Campaign" list. 2. Choose "Engagement Fee" on the right side of the page instead of Recurring payment or donation. 3. Select the appropriate number of adults and children. WE DO NOT ACCEPT COURT-ORDERED VOLUNTEERS. Thanks, we look forward to meeting you and working together to improve our community! If you plan to volunteer with your children (ages 6 to 17), please list their names and ages, otherwise write "no kids."